Green Bean Casserole is a favorite and a must for a Thanksgiving dinner. Give your casserole a makeover and try this delicious and nutritious twist on your favorite recipe. You can indulge without the guilt…it is perfect side dish for any meal! •	In a large saucepan, heat olive oil. Add onions and garlic and sauté until translucent about 2 – 3 minutes. •	Reduce to low heat and add green beans. Mix well and cover saucepan. Cook for about 12 – 15 minutes mixing occasionally. 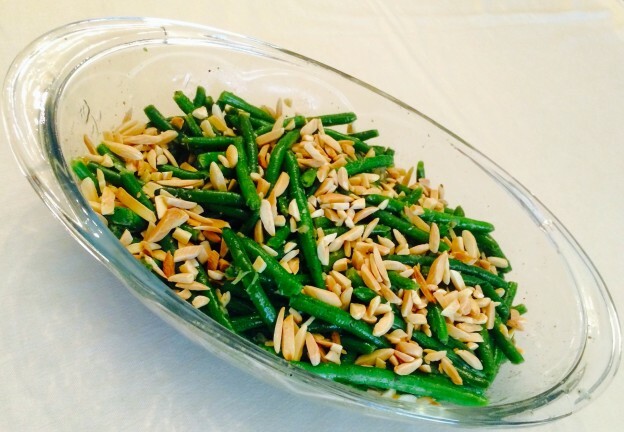 •	Transfer green beans to a bowl and garnish with toasted slivered almonds. 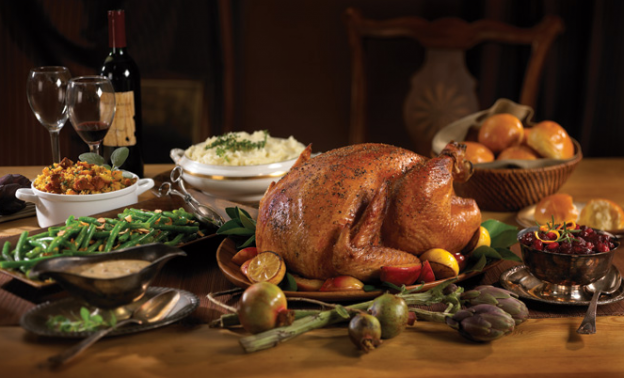 •	Serve with turkey, chicken, fish or steak. •	Leftovers will keep refrigerated for 5 days. 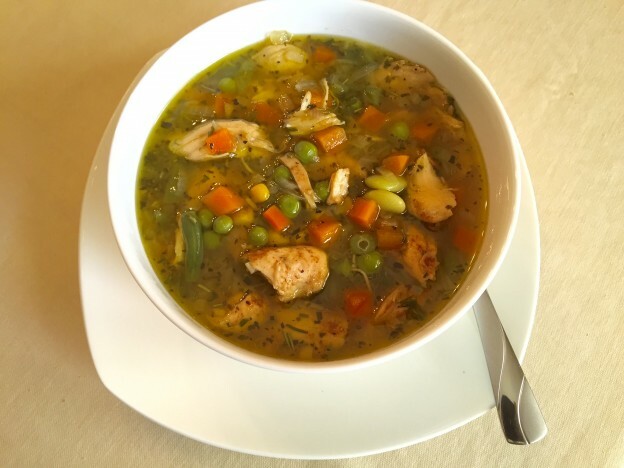 Our easy to make homemade Chicken Soup is filled with vegetables and herbs. 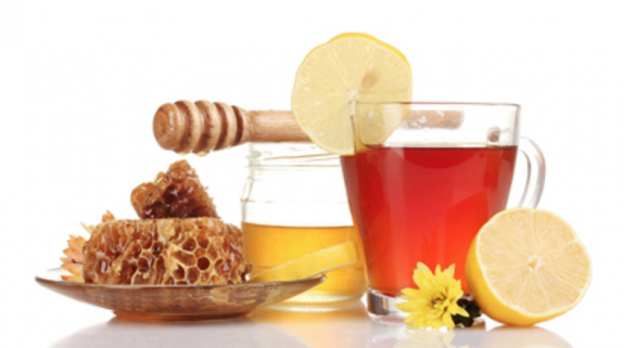 The recipe includes an abundance of antioxidants and natural goodness, it will make you feel warm and cozy during the cold Fall and Winter seasons! •	Preheat oven at 450 degrees. •	In a large bowl, combine the chicken, olive oil, paprika, salt and pepper. •	Place foil in a large cooking pan, place chicken mixture in pan and cover with foil. •	Cook for about 40 – 45 minutes. •	Remove from oven and let cool for about 5 minutes. Make sure that you save the liquid broth. •	Dice the chicken into small bite-sized pieces. •	In a large pot, heat 2 tablespoons of oil over high heat. Add onions and garlic and sauté until golden about 3 – 4 minutes. •	Stir in salt and black pepper, sauté for one more minute. •	Add 5 cups of broth and bring to a boil. •	Add chicken and liquid from pan to pot. Cover pot and cook for about 3 – 5 minutes. •	Lower heat to a simmer and add mixed vegetables and simmer for about 2 – 3 minutes. •	Add basil, parsley, rosemary and bay leaves. •	Cover pot and simmer for about 1 – 2 minutes. •	Taste and add salt and/or pepper if necessary. •	Ladle into bowls and serve.